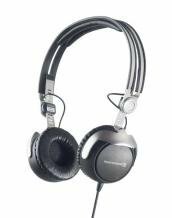 There is a lot to consider when talking about choosing the best portable headphones. The market right now at the start of 2016 is swamped with a variety of quality headphone choices, all with their own merits and drawbacks which can influence your final decision. Some people might be looking for budget headphones where others might be looking to splash the cash, treat their ears and go big. Some might be looking for the best sounding headphones for commuting and others might be looking for the best noise isolating headphones for travel. With that said there are some headphones that have really stood out to me, for a number of reasons, as being great to travel with. So check down below to see my pick of the top 5 portable headphones you can get to kick of 2016. We reviewed the Bose QC25 last year and quickly came to the conclusion that these were easily one of the best portable headphones we had ever used. The noise cancelling is on a completely different level from anything we had experienced on other noise canceling headphone brands such as the Parrot Zik or Plantronics Backbeat pro. 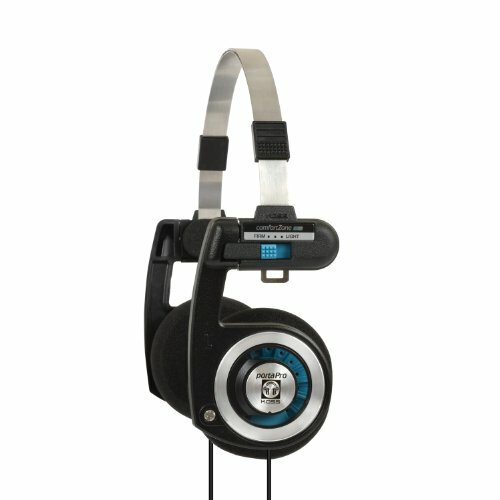 They are one of the lightest headphones on this list and are comfortable to wear for hours on end without any fatigue. 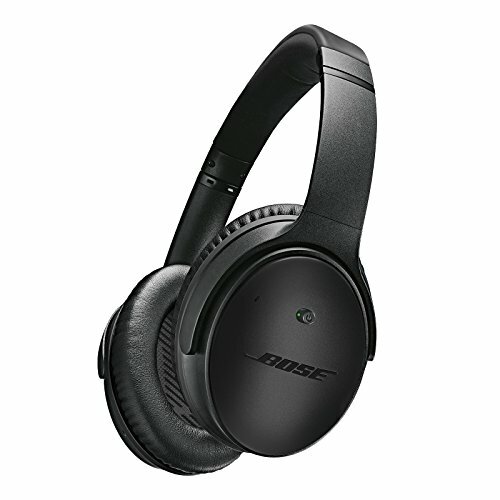 The sound of course suffers slightly as with any active noise canceling headphone but if you are using your headphones in noisy environments then these are going to be perfect for you. 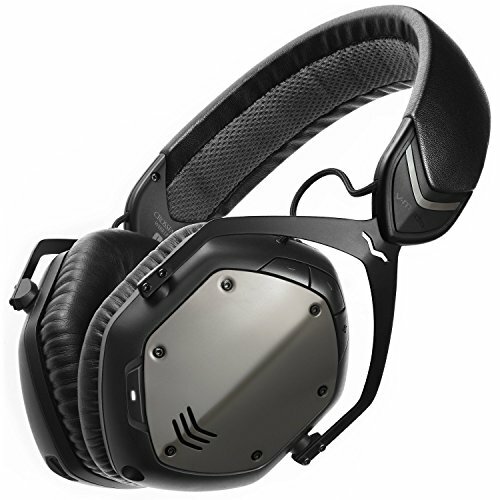 The V-Moda M80 were one of my all time favourite on ear headphones and now the company seems to have made things even better with the introduction of the V-Moda Crossfade Wireless. All the goodness you have come to expect from one of the worlds best headphone manufactures can be found in the new Crossfade. Build quality is incredible and the are famous for being able to take a beating but the best thing about them and something that V-Moda has always done well is the styling. Super low profile and edgy I would have to say they are one of the best looking headphones on the market right now and you also get the option to add your own custom design to the faceplates. The wireless worked flawlessly in our short time playing with them and the onboard controls made them a breeze to use without digging your phone out your pocket. Even in 2016 it is almost impossible to put together a list of the best portable headphones without including the Koss PortaPro. These headphones have been around now for over 30 years and yet the sound these ultra compact on ear headphones is able to put out us up there with anything else in its price range. I personally love them as the Porta pro was my introduction to headphones way back in the early 90's and I still own and use a pair today. The styling looks has come full circle and oozes retro cool and at a price of around $35 in the US market they are the perfect headphone for those of you on a budget that still care about sound quality. 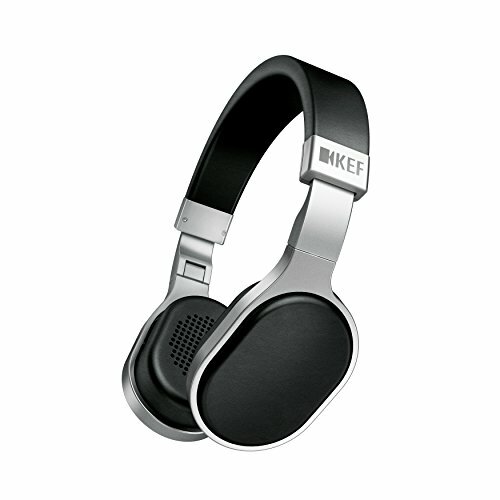 KEF are a UK company best known for there mid to high end speakers and Hifi systems. The company has been around for over 50 years and know a thing or two about how to present sound. It was somewhat of a surprise to everyone when the company entered into the headphone market a couple of years ago but many are glad the did as the KEF M500 headphones now have a bit of a cult following. The M500 fit the bill perfectly as a travel headphone as it folds up to almost half the size and can be safely stored away in its hard shell travel case to protect from damage when not in use. An incredibly stylish set of headphones that feature excellent ergonomic design and top grade build materials the KEF M500 are also one of the best sounding portable headphones of this list. We also like how the company just released this stealthy new black edition of the M500 which looks absolutely incredible in real life. Simply put, the best sounding portable headphone you can buy at the start of 2016 is this, the Beyerdynamic DT1350. I first heard the DT1350 2 years ago and have remained a huge fan ever since. In fact the Beyerdynamic are another headphone that I have in my own personal collection right now because it is just so incredibly good sounding. Build quality is legendary making them ultra durable and clamping force combined with close back design make them and excellent set of noise isolating headphones as well, perfect for those that intend to use them for commuting. Sound wise these Beyers are incredibly crisp, detailed and go well with almost every genre of music.